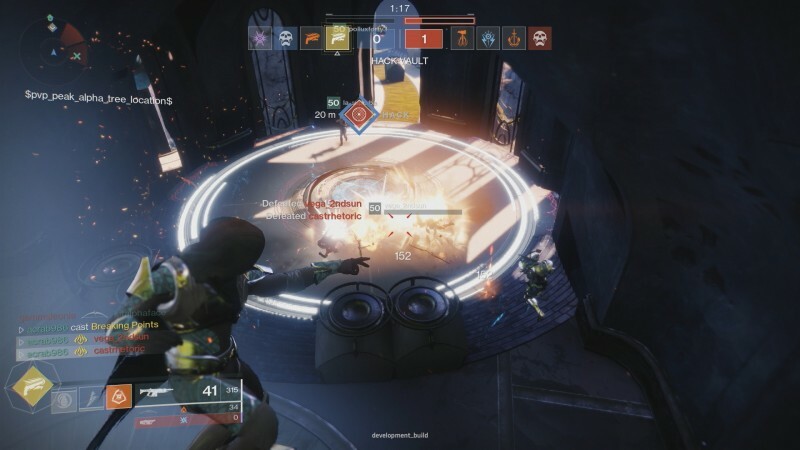 Shortly after the release of Destiny 2’s Forsaken expansion, Bungie released Breakthrough, a new tug-of-war mode which had two teams facing off for control of two separate points in short rounds. However, after the mode dropped, players were able to find exploits in the mode, Bungie has removed it from the competitive playlist, in which players’ rank matters. Since its release, players have found some issues with the mode that made the mode less fun to play than normal. One example was high-skilled players being able to lock weaker teams out of the first point entirely without actually capturing, which could make a match go on indefinitely and let the better team rack up kills in order to increase their overall kill-death ratio. While it is currently being ousted from competitive, it will may still show up as the weekly featured playlist, where play is more casual and points matter far less. In the meantime, Bungie is still taking feedback on the mode, so if you play the mode and have thoughts, let them know on their official forums. Breakthrough has proven be a strange mode, with some lopsided balance issues beyond exploits. However, I like the idea of something other than Control entering rotation, so I’m hoping Bungie can iron out the issues.